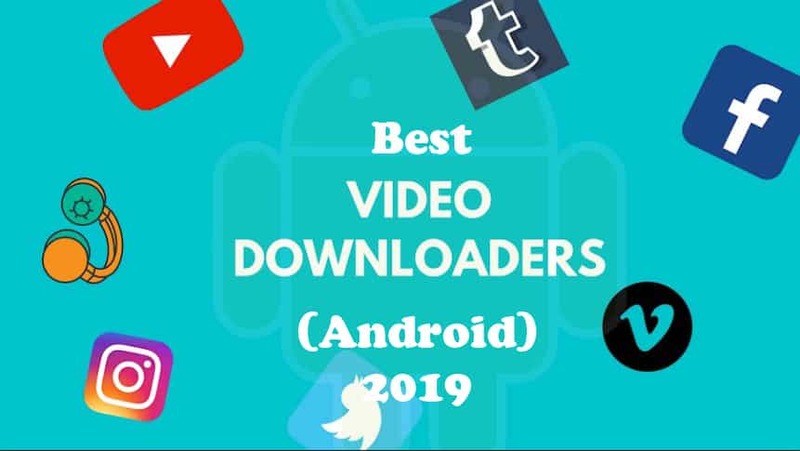 Here are the best Android Apps for Downloading YouTube Videos for Free in 2019! YouTube is the most famous online video streaming platform which consists of lots of videos. There are many kinds of videos that are streamed by YouTube in which music, sports, news, and gaming videos are on the top most searched contents. You can also search for any type of video you want to watch. Today we will share with you the 8 Best YouTube Downloader Apps for Android. YouTube has a whole lot of lists of different kinds of videos according to the types and choice of users. Everyone wants to enjoy watching several videos or listening to music in their mobile devices but all of the fun ends when there is no internet around you. The solution to this problem is pretty simple which is to download the videos you want to watch. You can download the videos you want with the help of an application which can download videos from YouTube. By downloading these videos you can watch these repeatedly anytime and anywhere even if you don’t have the facility of the Internet. There is more than one app that you can install and use to download YouTube videos. Read: Top 5 Ways on How to Secure your Android Smartphone. 11 How do you Download YouTube Videos on Android? Videoder is the most powerful and well known YouTube video downloader for Android devices. Videoder can be used to download videos from various platforms such as YouTube, Facebook etc. It also allows you to stream and download videos in all available formats. You can choose any quality you want you can also share the video directly to the social media from the app. The app can be customized according to your taste and color. The app lets you download your video with a faster downloading speed. The app also consists of different themes, dark mode, and built-in video player, etc. There is one shortcoming that this app cannot be found in the Play store. This app can be downloaded from the official website of Videoder. This app is only available in the APK file. There is another shortcoming of this app that it consists of a lot of ads. These ads can be removed if you buy the premium plugin of the videoder from the Play store. It completely depends upon your own choice if you have no problem with ads then it is ok or else you can buy the premium plugin and have an ad-free experience. 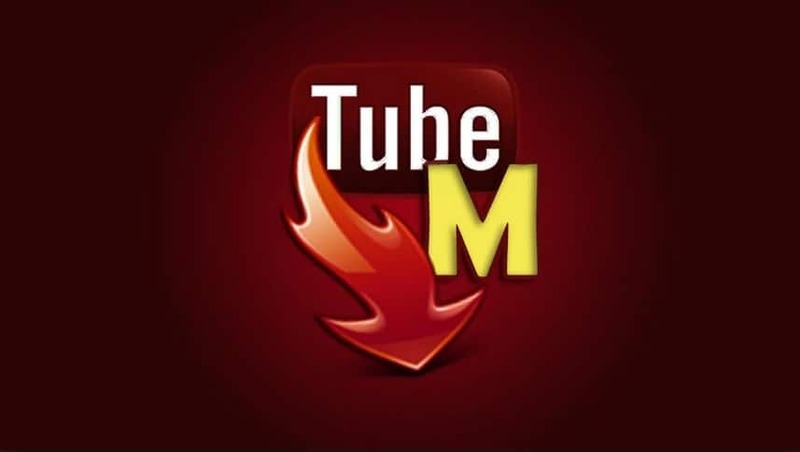 TubeMate is a good Android video downloader app. It has an awesome graphical interface which is pretty easy to use it also has a new feature due to which you can easily download videos from multiple video sharing platforms. This application consists of a browser which can be used within the app to search for the videos you want to download from any site you like. Tubemate also has the option from which you can choose the quality and file format of the video you want to download. The downloaded videos are directly stored into your mobile storage or into the SD card automatically. You can also download the YouTube video in MP3 Format, but it requires additional time to convert the YouTube video to MP3 format. TubeMate also consists of advertisements which keep on popping up with a period of time. Read: Top 10 Best Android Hacking Apps for Non-Rooted Phones. Keepvid is another best YouTube video downloaders and also popular on the internet. This downloader can download videos with more speed as compared to the other video downloaders. You can download videos from YouTube and other video sharing websites or apps such as Facebook, Twitter, and Tumblr etc. This app consists of very easy to use and graphical interface. It also allows you to download 4K resolution videos. You can play the downloaded video with the help of built-in video and audio player available in the app. You can also download the videos in MP3 without any external Plugin. 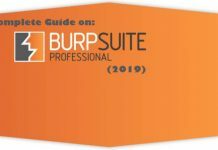 This app is totally free and does not contain any purchasing or any virus. It also shows ads and in order to remove these ads, you have to download the premium version. Snaptube is one of the most trustworthy video downloading app for Android. It has advanced Graphical interface which also consists of different possible sites hyperlinked logos. It is the user-friendly video downloader that consists of different categorized videos. You can directly search YouTube videos from its search bar. Snaptube is the fastest YouTube video downloader. Before you can download the video it asks you to choose the quality of it. The videos are directly downloaded and saved into your device storage. You can find your video in the Gallery or search for it in the File manager. Also read: Top 11 Free Android Antivirus Apps (Download APK). Instube is a good video downloader for Android. With the help of this app, you can download the videos from the most popular social media apps or sites like Vimeo, Instagram, and Dailymotion etc. This app consists of a simple interface and normal downloading speed. You can select the resolution in which you want to download the videos. You can even share Videos within your favorite apps. The additional feature in this app is that you can hide any video you want into private space within the app. Vidmate is the spectacular video downloading app just like vid mate. It also consists of different video categories such as movies, TV shows, and music or searches for any video file you want to download from its search bar. The new feature in this app is that you can download Hollywood and Bollywood movies directly from this website in any resolution. This app also has a video player in which you can play the downloaded video from the app and play it on the app’s player. Read: Top 15 Best Free Android AdBlocker Apps to Block Ads Instantly. It is a really simple YouTube Video Downloader due to which you can download videos in MP3 and MPEG 4 or MP4 formats. It has a very simple but user-friendly interface due to which you can download videos easily. This app also allows you to download videos with very high speed and all of your downloaded video will be stored into the download folder which will be created by the app. This downloader can download videos only from YouTube in MP3 or MP4 format. The last but not the least video app of our list is NewPipe.It is a very simple Android video downloader that can be used to catch the video from other applications and can be downloaded into the desired resolution you want. It is a very lightweight app and does not reserve much space in your Android device storage. It is an open source app that does not use any YouTube API or Google’s Play services. NewPipe provides you the original YouTube app interface without any annoying ads. It has a very simple and attracting interface. The best feature in this app is its background video player that allows you to play any YouTube video in the background while you can hear the video’s music and do your other work in your Android device. Search for the required videos. You can watch, listen and download the videos within the app. You can open your Video in Kodi. This downloader supports Tor, Orbot, 1080p, 2K, 4K videos. This downloader also supports Subtitles, playlists, queuing, history support. Read: DroidSQLi Android Hacking App Free Download 2019. First of all download any of the above mentioned video downloaders and install them by checking the option of installing from the unknown sources. Once you have finished downloading the app. Then open the YouTube app in your mobile device. Search for the video you want to download from YouTube. Click the download button and select the download which pops up on your screen. Then you can choose any format in which you download the video. Another way to download the video is to search for the video in the YouTube app and tap on the share button under the video. After that click your downloader from the search menu and click it. Once the app opens the process is same as explained above. How do you Download YouTube Videos on Android? These were all of the YouTube video downloader apps for Android that I can find for you over the internet. These apps do not harm your android devices or damage your personal files. 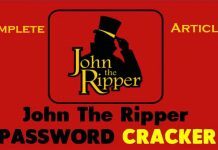 These apps are completely safe and I have provided the downloaded links of all the apps so it wouldn’t be difficult for you to download and install them on your android device. If you like this article then please share it with your friends.